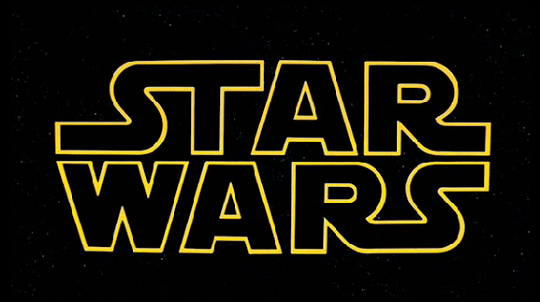 Friday Update: A long time ago, in a galaxy far, far away…. It’s amazing how strong an effect some music and moving words can have. 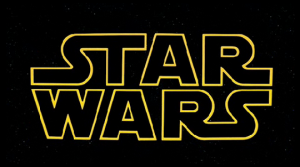 The opening text crawl has been a hallmark of Star Wars since the space opera’s very beginning, and nothing can give you the blissful, excited feel of the original movies like John Williams and yellow text. Fortunately, we’ll get that same feel from all eight classes in the game, explained in today’s Fan Friday update. Brian Arndt speaks of the pride he takes in his work on the intros for each class. Along with an explanation of the work that went into these, we are also given the text crawl and intro cinematic for the Sith Warrior to watch in the article, as well as the action-packed start of the Smuggler’s saga. The only other thing I can say on the subject is: go watch them for yourself! I’ll still be here when you get back! Even more excited for the game now, aren’t you? Well, if you need more opening crawls, you can make your own on the Star Wars website. 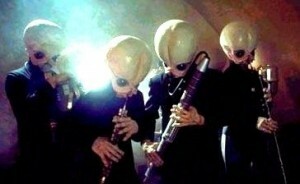 Would a Bith Sith play his own evil theme song? –	Like Mass Effect and Dragon Age, TOR will feature ambient conversation as you explore the galaxy. Non-player characters will speak of galactic events and local news, and your companions will have a few things to say, as well. –	Over nine hundred voice actors across three languages (English, German, and French) have added their talent to this game. –	Music and sound are very adaptive to classes, locations, moods, and player decisions throughout the open world and the interactive cinematic sequences. To see the rest of the answers, make sure to read the Q&A section of the original article. Hearing that there is an hour and a half of original music solely for cantinas would have already given me some faith in the social aspects of the game, but combined with the nostalgic feel from the Sith Warrior’s intro? My excitement for this game’s music is back to its peak, how I felt when I first saw the Music of The Old Republic trailer. This is probably the last SWTOR official website update before Comic-Con, and we can expect some new reveals and surprises there next week. Bioware also posted information on the event today. They’ll be releasing videos on official website for those of us who not lucky enough to be near San Diego, and we can hope for some interesting reveals. That’s all for today’s Friday Update. Looking forward to your class’s text crawl or to the game’s music? What do you expect and hope for at Comic-Con next week?